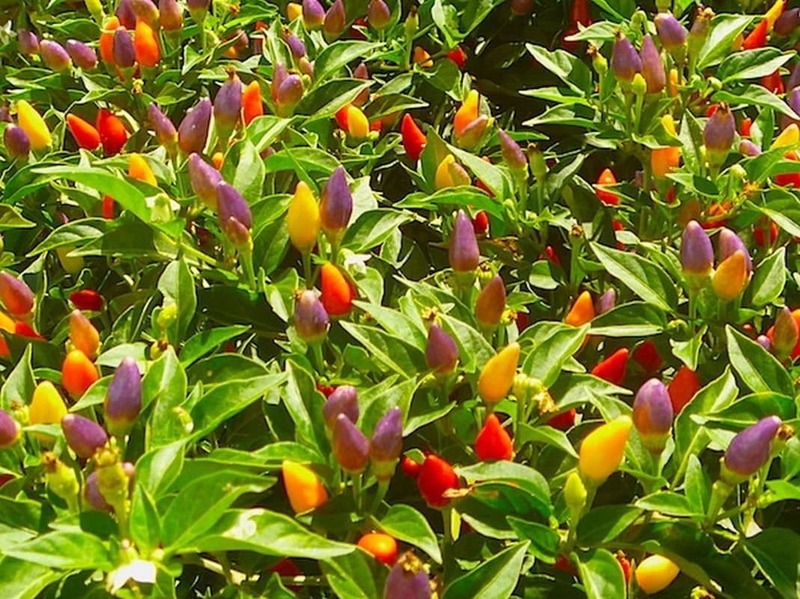 You may be surprised to learn that the chiltepin is actually a pepper native to the United States. In fact, it’s the only one, making it known to many above the border as “the mother of all peppers”. The chiltepin pepper has a rich history in Native American culture, and its tiny size along with its intense (but short-lived) heat has made it a unique favorite among today’s hot pepper lovers. Yes, they are! In fact, they are often called bird’s eye peppers because of their tininess. They are often only a quarter inch across, so multiple chiltepin peppers can fit on a standard sized coin. The chili goes by many other names as well, including bird pepper, chile tepin, chiltepe, and simply tepin. How hot are chiltepin peppers? For such a small size, they pack a pretty big punch. So be careful if you ever get the chance to pop a few of these peppers in your mouth. 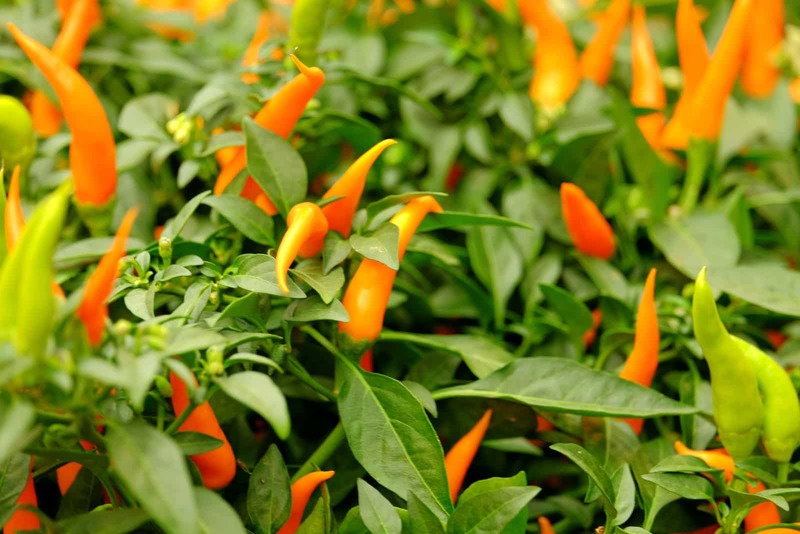 Chiltepin ranges from 50,000 to 100,000 Scoville heat units on the pepper scale, with the chance for a bit hotter if a crop had an ideally wet growing season. 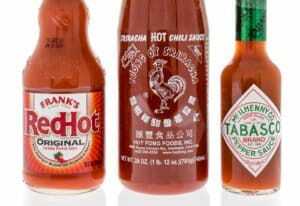 This makes it equal with Thai peppers in terms of overall heat and about 23 times spicier than your standard jalapeño. But the heat of a chiltepin is quite different than most other peppers. They zing you with hotness before calming down quickly. Compare that to a ghost pepper where the heat starts seemingly mild and boils over in intensity over time. It’s definitely a different eating experience. Where do chiltepin chilies grow? As mentioned, this is the one wild chili native to the United States. It’s found natively in the southwestern U.S. and northern Mexico. 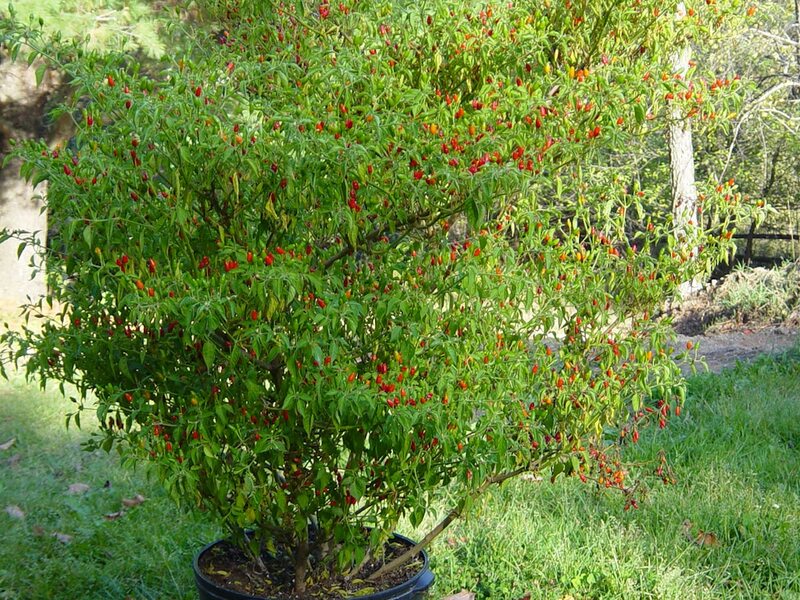 For a long time, chiltepin plants pretty much only grew wildly, a treasure of the land. Native Americans adored this chili, and they still do. 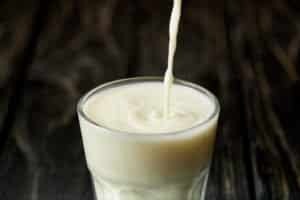 It’s a food staple and a medicine (due to the capsaicin in the plant). Rituals were built around the wild harvesting of the chiltepin pepper – it’s something that brought communities and families together. It’s this sort of indigenous North American history and folklore that’s bringing the chiltepin back to the forefront among chilies in America. Today, chiltepins still grow wildly. The regions of wild growth in the United States are few – totaling 15 locations. But many are all protected national park sites like Coronado National Forest. There are domesticated crops as well, but you’ll find that many packages of dried chiltepins are picked from wild harvests in these regions. 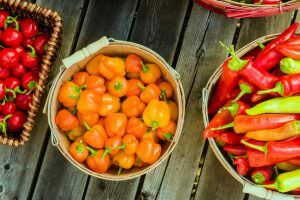 If you’ve got an urge to grow some of these unique peppers for yourself, you can easily find chiltepin seeds online. How are chiltepin typically eaten? Sun-dried is a favorite for many people – just pop a pepper in your mouth for an intense experience. But remember that this is a hot pepper. Know what you’re getting into and be prepared for the heat. But if you’re ready, the pepper has a smokiness to it that’s quite tasty, making it very unique in the world of hot chilies. And even though these peppers are small, people still cook with them. Chiltepins, in both their dried and fresh forms, are often mixed in with sauces and salsas. They are also ground into powders for spices. They even make their way into spicy desserts. A favorite for many is pickled chiltepins. When pickled, the chili is mixed with other spices to create one of the most unique condiments imaginable. 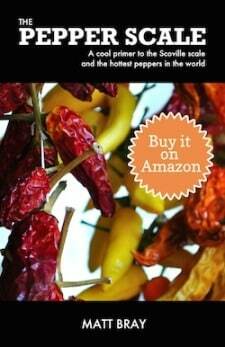 Where can you buy chiltepin peppers? You won’t often find these peppers in a grocery store outside of the southwestern United States, that’s for sure. And even specialty stores may not carry them. But you’ll definitely find them online, along with chiltepin seeds, whole chilies, and other products. With its rich North American history and surprising taste, the chiltepin is no longer a forgotten pepper. 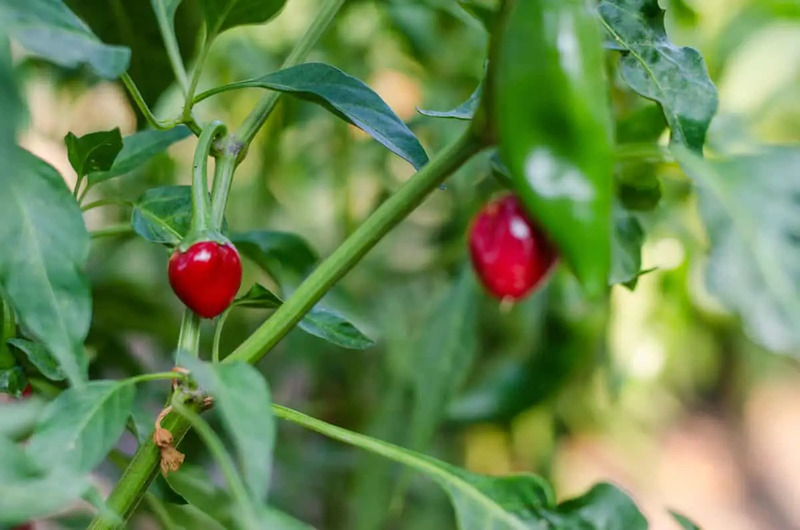 If you’re a chilihead, exploring what this pepper has to offer is an interesting way to experience both one of the earliest known peppers as well as the rich Native American history of the United States. It may be tiny, but its significance is grand.